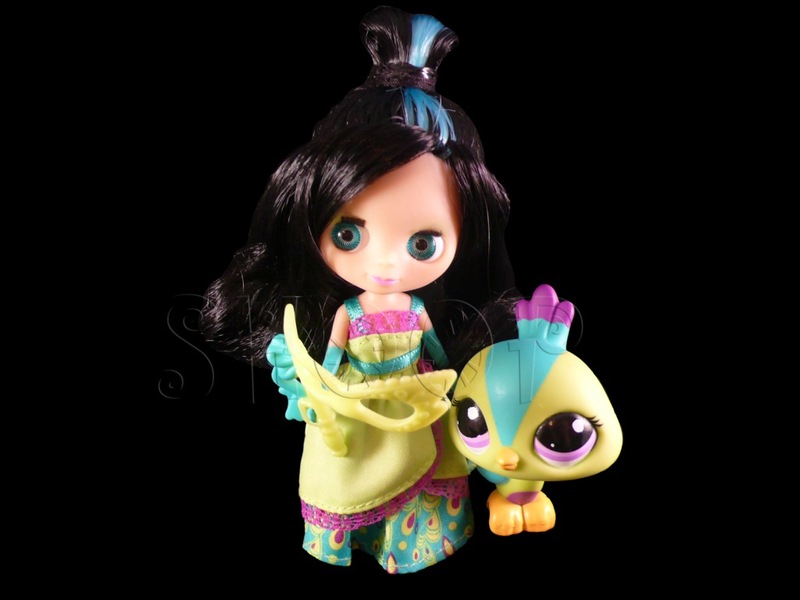 The Blythes Dolls are sold with their favourite littlest Petshop. all the day and take care of them. their creepy dolls so much ! 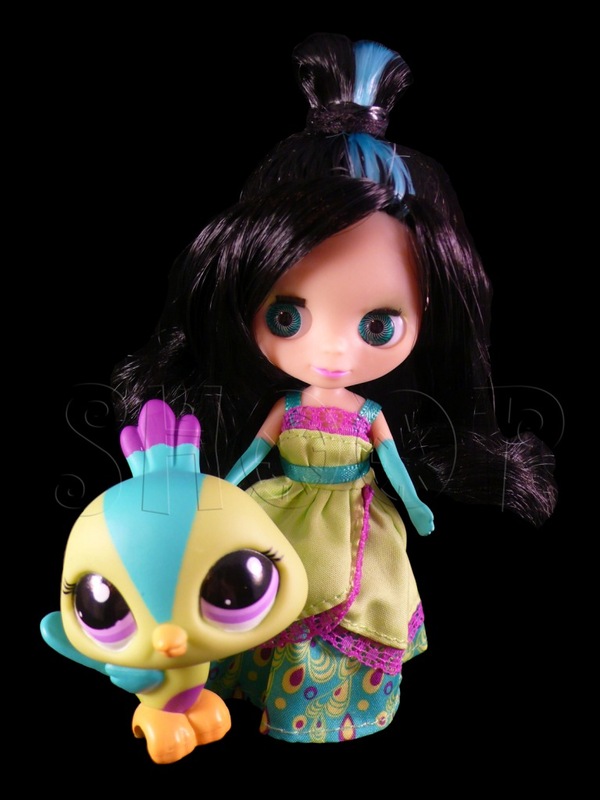 And you, what do you think about them : sweet or creepy Dolls ?